Do you want to work on your own terms? Do you want to be your own boss? Are you tired of making your boss rich? Do you want to work whenever you want? If you answered YES to any of the questions above, you probably understand why many people have decided to work online. Making money online gives many people a level of freedom they haven’t experienced before. 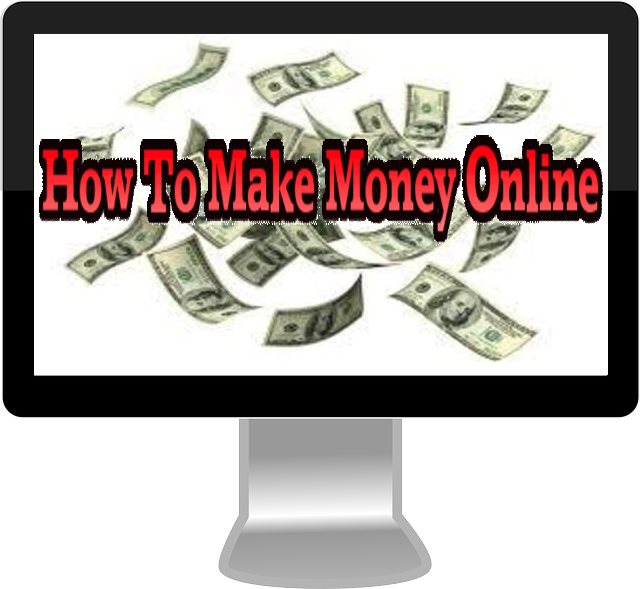 Here is a rough overview of the different approaches to make money online you can consider. If you want to make money online, you can either work for other site owners or promoters as a freelance graphics designer, site developer, or content creator. Alternatively, you can work for yourself by being a promoter or website publisher. The key advantage of working for others is that you make money faster. You get paid for work you complete. Compare this to waiting for your site to rank in search engines or waiting for people to find your site and spread the word about your site due to your quality content. The disadvantage of working for others is that you might get assignments you may not be too thrilled about but still take on because you need the money. Also, your income depends on others you can’t control. Finally, whatever money you make by freelancing will, generally speaking, be mere pennies on the dollar compared to the income of the person you work for. The advantage of working for yourself is you are in control of your income. You aren’t dependent on clients. Instead, you control the amount of work and planning you put into generating traffic and converting that traffic. You also control how you promote. You can promote affiliate programs by publishing content, or you can simply share affiliate links on a large number of sites or social networks. Alternatively, you can simply buy traffic and make money when that traffic converts. You then plow back some of your profits to buy more traffic. The disadvantages of working for yourself is that you have to wait. It takes time for websites to generate income because it takes time for traffic, from SEO and otherwise, to build up. Even if you have enough capital to buy traffic to drive to your affiliate links, it takes time to tweak your campaigns to actually make money. Moreover, you need a lot of discipline to work for yourself. You have to be a self-starter. You have to work continuously daily. You have to be systematic as you continuously learn the ropes of making money online. It is fairly easy to start making money online as a freelancer. Simply go to the Big Three freelance sites: Fiverr, Odesk, and Freelancer.Com. Create an eye-catching profile. Offer only services you are sure you can do very quickly. You probably will need to make your terms very attractive at first so you can build a portfolio. This means lowering your price or, in the case of Fiverr, offering more output or other bonuses. The secret to making money online as a freelancer is to figure out a way to boost your productivity. You need to crank up your daily output so you can earn more money-especially if you are charging low rates initially to establish credibility. As your base of happy and loyal customers grow, increase your rates so you get a better return on investment (ROI) on your time and effort. A subset of the affiliate marketing method of making money online described above, web publishing involves promoting your affiliate referral link through the quality of the content you post on your blog or website. The big advantage of publishing as a means of making money online is that you build quite a bit of credibility with your blog or site. This makes getting people to trust your ads easier. Moreover, you can build quite a loyal following in social media and elsewhere if you maintain a highly credible and useful website. 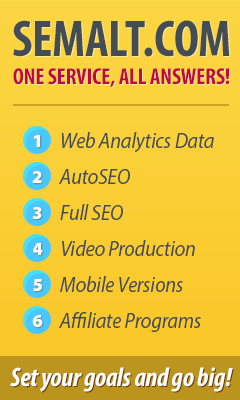 Finally, you can sell your site for quite a bit of money if it is a proven reliable money maker. The discussion above should give you enough ideas regarding how to make money online as a freelancer/service provider or publisher/promoter works. Of course, there are lots of detailed information you need to read before you can start making money. Still, the information above should give you a firm grounding on how each general method works and their advantages and disadvantages.